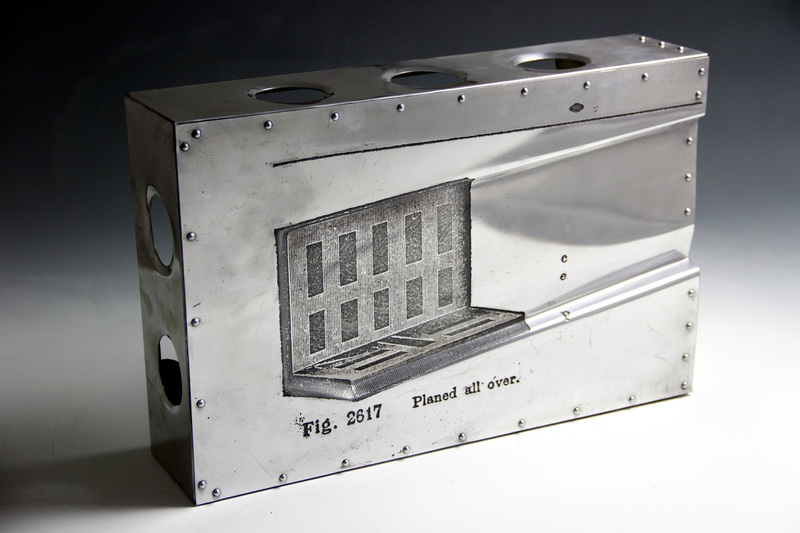 'Planed All Over' 2013. 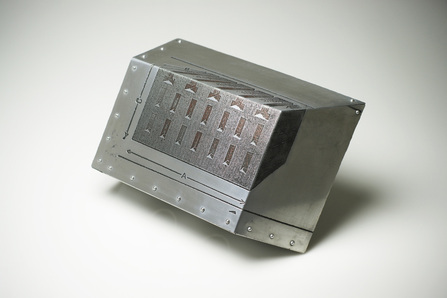 Etched aluminium box with rivets. 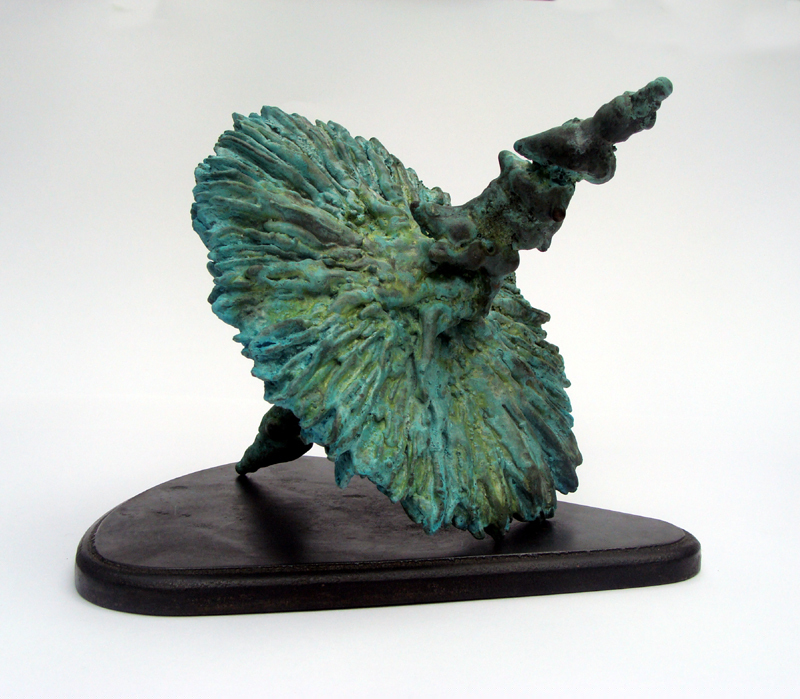 Size: 29.5 x 45.5 x 11cm. 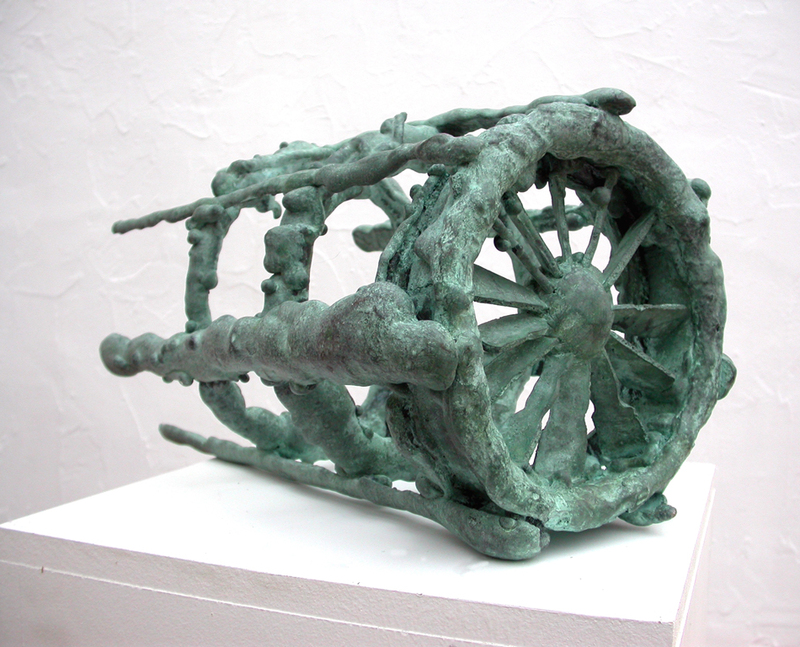 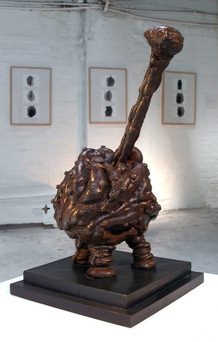 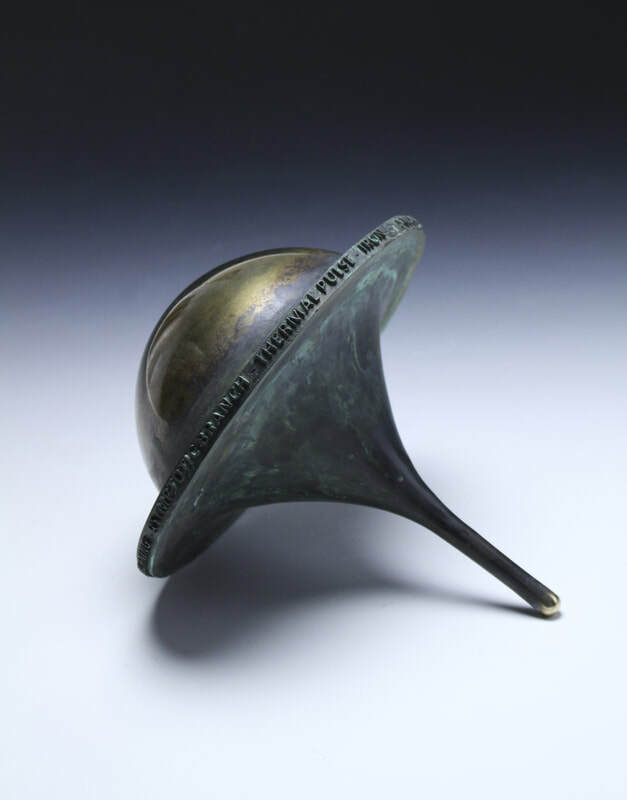 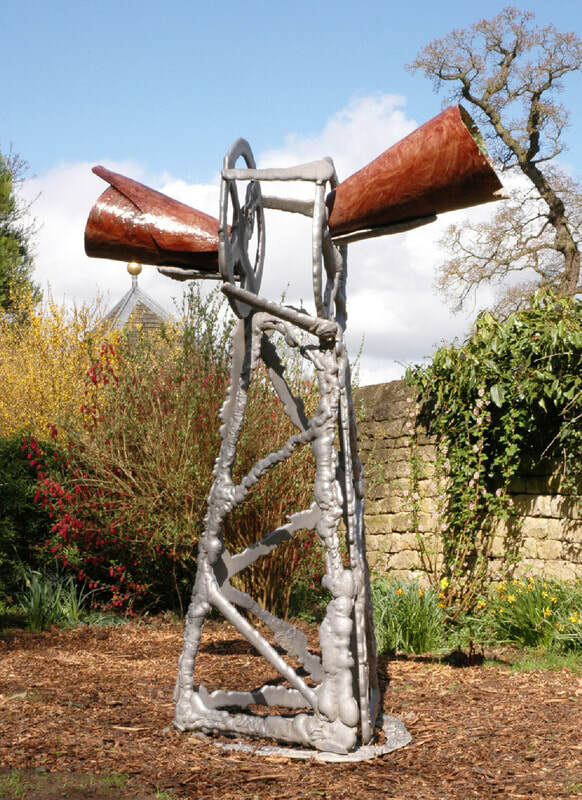 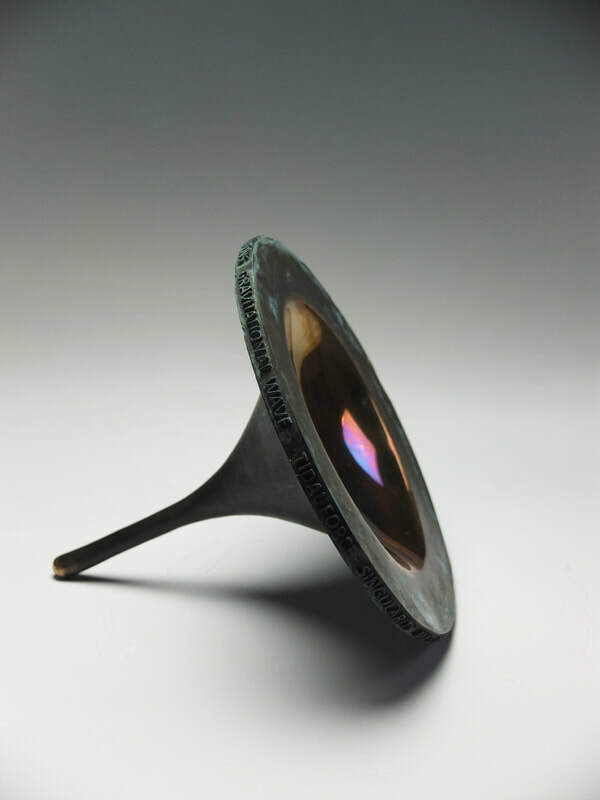 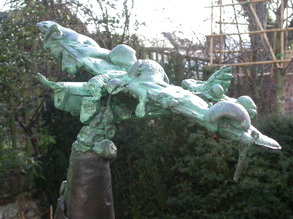 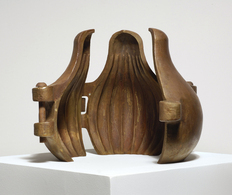 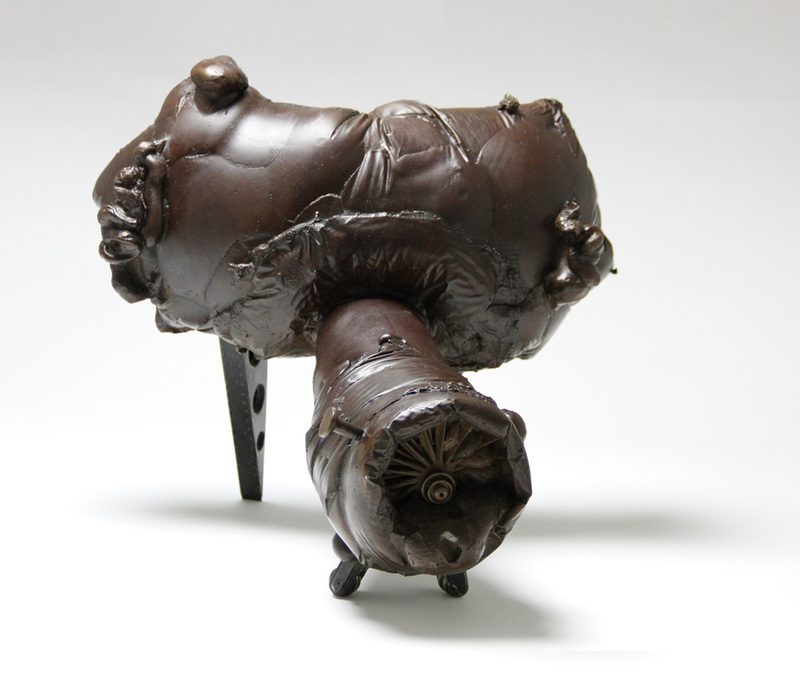 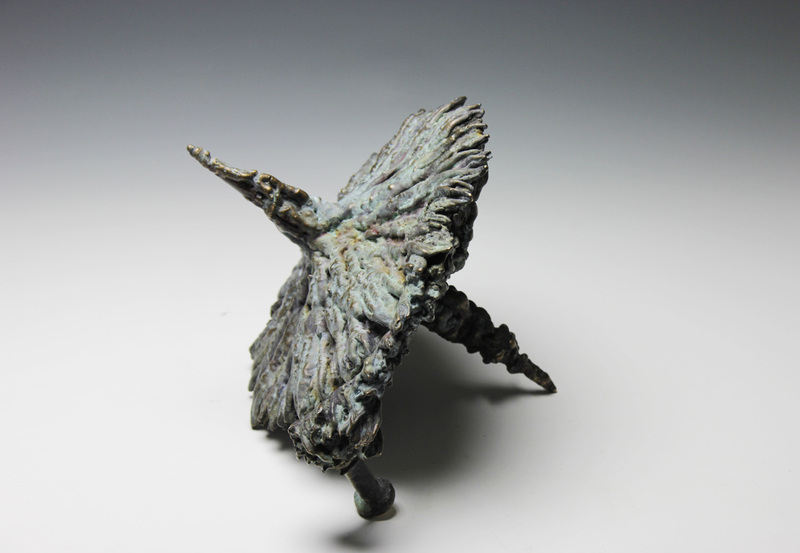 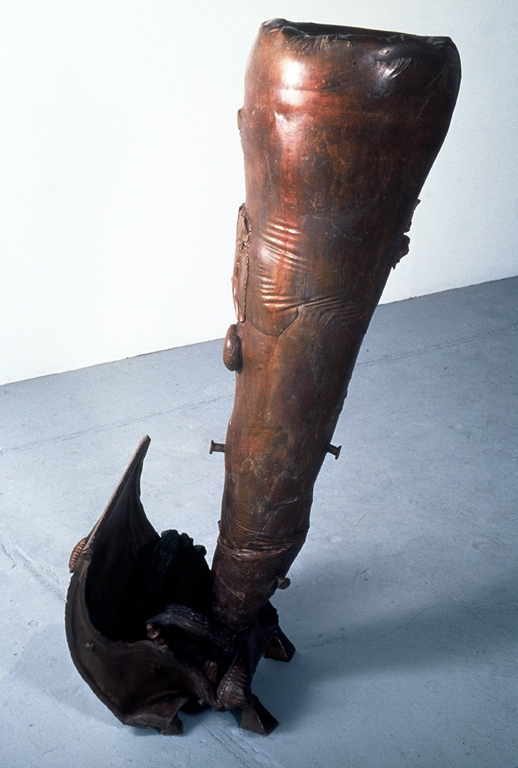 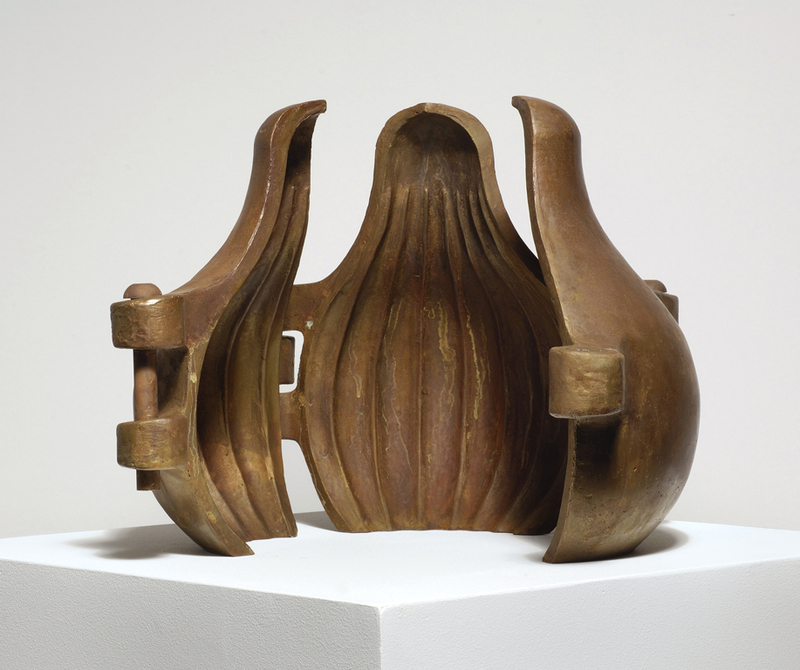 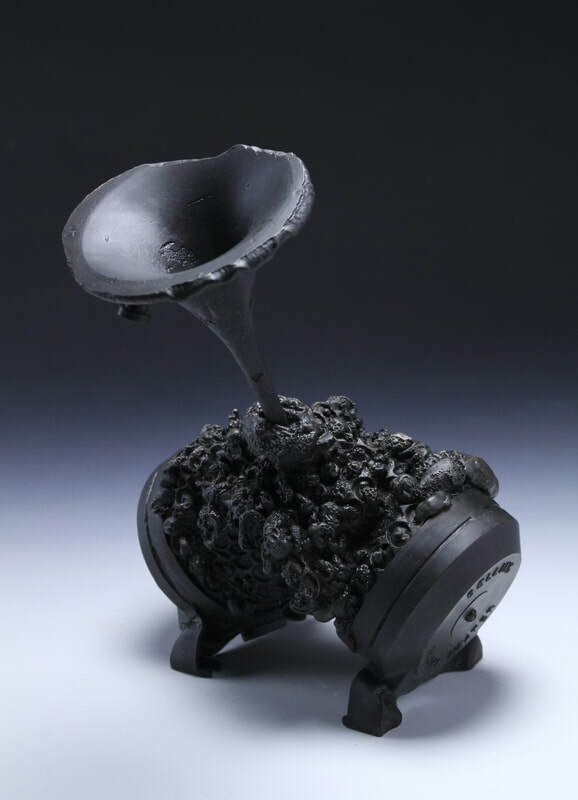 'Free Spinning' 2001(Bronze) 37 x 45 x 45cm.